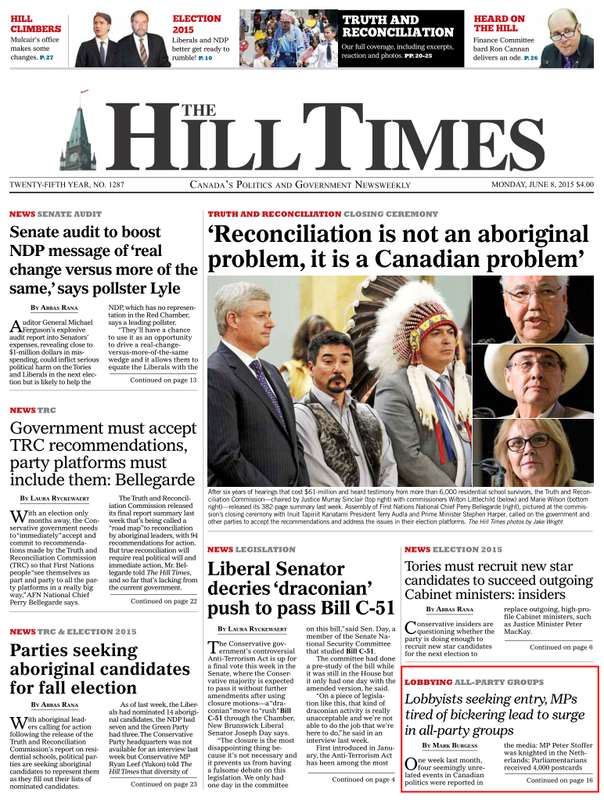 This week’s Hill Times includes a detailed article on my research into All-Party Groups (APGs) at the Canadian Parliament. APGs are informal groups that MPs and Senators establish in order to take collective action on a given policy issue or to promote relations with another country. 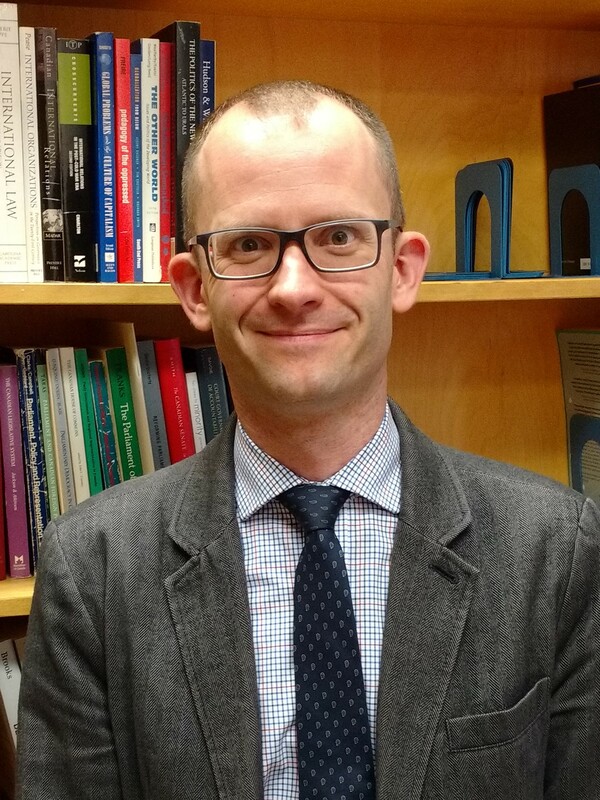 The number of groups in operation has grown sharply both in Canada and in other Westminster democracies, such as the United Kingdom, and my dissertation seeks to uncover why. I’m thankful to Mark Burgess for taking an interest in my research, and am quite happy to see the positive reaction from the others quoted in the piece.